Alizabethy - Card Making Addict! : Debbi Moore Fairyland! 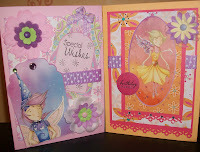 I just had to buy Creative Cardmaking Magazine when I saw the free papers and tags by Debbi Moore from her Fairlyland CD - lovely whimsical fairies and even some larger sized card papers and embellishments. These are the first 2 cards I came up with, and there are loads more bits to play with. 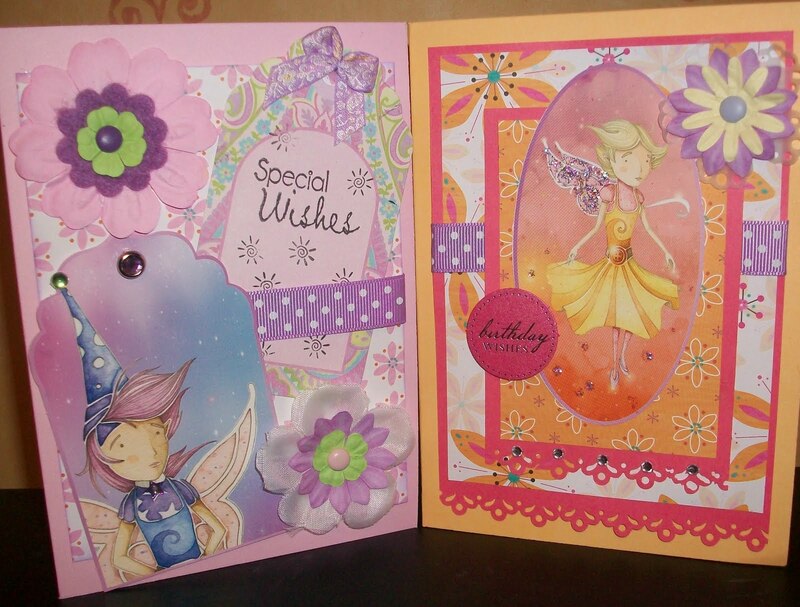 My nieces 9th birthday is coming up and I think she would love a Fairyland card.